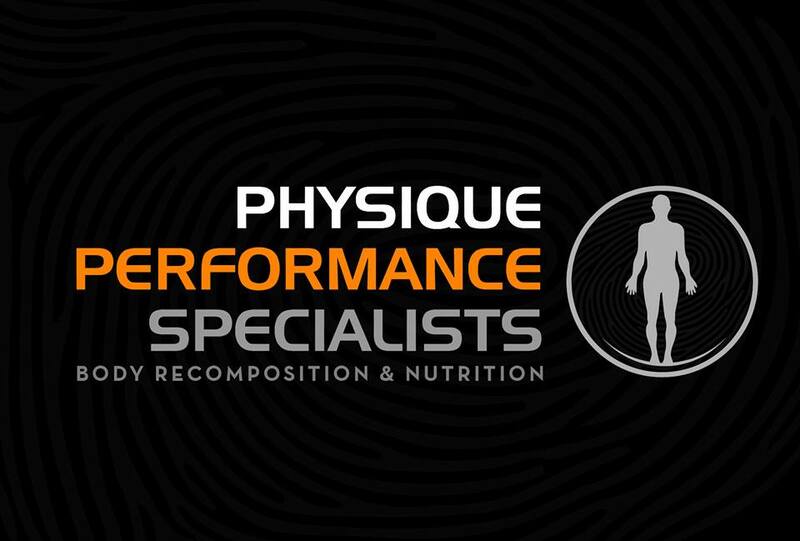 Physique Performance Specialists won't treat you just like a number like just a number, they understand that you are unique, special and there is nobody else like you. Our mission is; to deliver a personalized training experience like no other, in a results based, family like environment. You don't have to be an 'athlete' or you don't even have to had set foot in the gym before, to train with us. All that they ask is that you have a positive attitude and be willing to give anything a go.